Last edited by A1Koi; 02-13-2019 at 11:24 AM. We dug the pond out in 1 day. It was 5 ft in one area but we filled it in with the sides that were shaved off with the jack hammer. We added plastic because it is raining alot here and it is easiest to pump out water from the center where the bottom drain will go. We had a tarp over the pond and it still managed to get 6” of water inside of the pond. It is better to contain the water to prevent the bottom from getting saturated. Last edited by A1Koi; 02-14-2019 at 11:56 AM. Forms, rebar and plumbing going in. 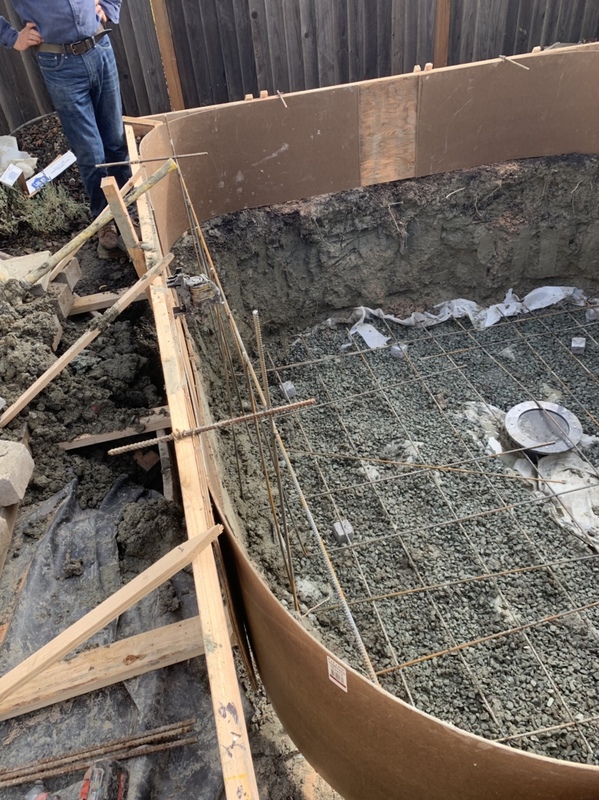 We removed the tie downs from plumbing to rebar and installed on separation chairs installed before the pour to separate the rebar 3” from the dirt and plumbing 3” from rebar. We also added 18 more 3” dobies to raise the rebar from the floor and was lifted up manually once the floor was partially set. Rebar schedule 6” OC for #4 bond beam. 8” OC for #3 surrounding. 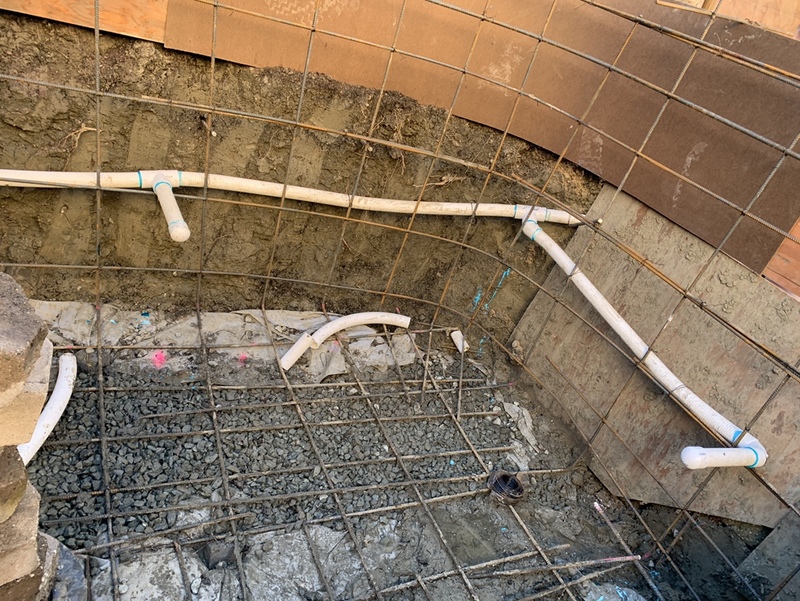 Rebar was half way done at this point so we could pull the pvc through the walls and install the 4” midwater intake. Last edited by A1Koi; 02-22-2019 at 01:02 AM. 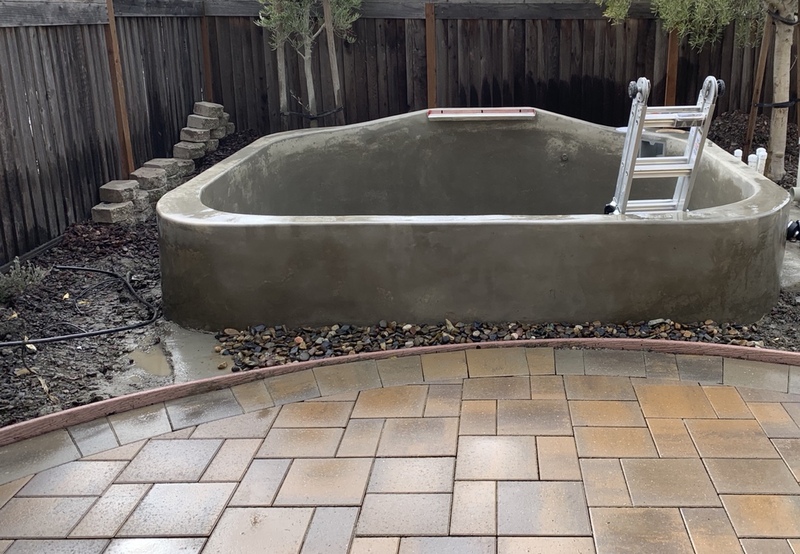 We are the very best shotcrete installers in the USA. This was 9+yds 5000psi concrete with xypex admixture. The Pressure was tested over night until we were done with the concrete. Always good to use two test gauges just In case one is stuck. Last edited by A1Koi; 02-22-2019 at 12:07 AM. Those walls look really nice. The corner walls are 11” thick and the middle sections 9” thick. The floor is 12” thick then tapers to the drain 1/4 per foot. 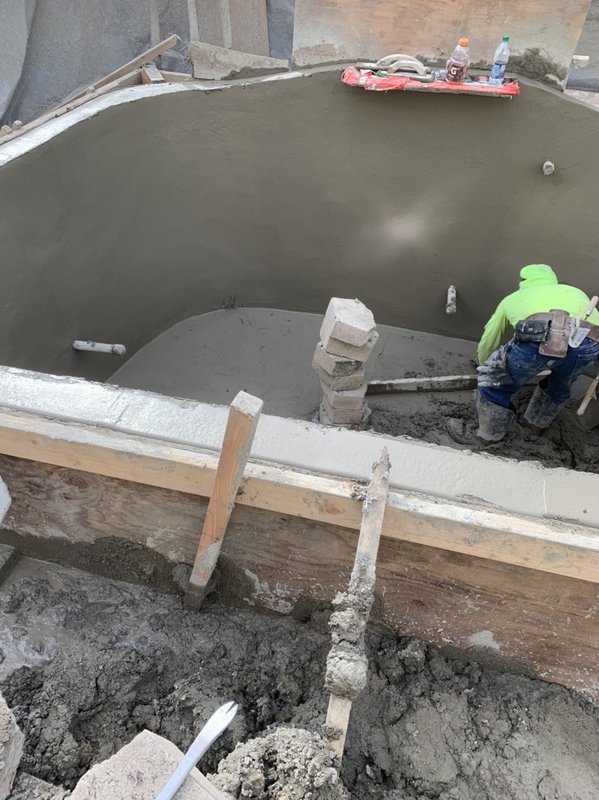 We are using 5000 psi shotcrete with fiberglass and xypex admix. 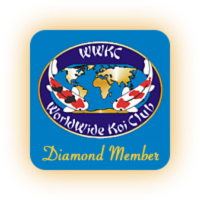 Last edited by A1Koi; 02-22-2019 at 01:00 AM. North of where I want. WOW, very nice, looks like a clean and strong build. Wow is that ever nice!